My name is Alex Silver, I am a professional guide. For over 10 years, I have been working as a private guide and I have all the necessary licenses. 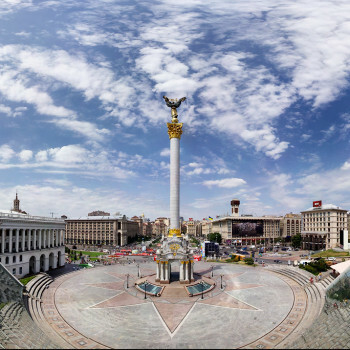 I organize and conduct my author-guided tours in Kyiv, Lviv, Odessa and other unusual and interesting places in Ukraine. I travel a lot around the world. And being for the first time in this or that place, I always try to find a person who will help me to really plunge into life, history and culture of my city. Therefore, I perfectly understand the expectations of my guests, whom I meet in Ukraine.